** ENJOY ONE MONTH COMPLIMENTARY RENT ON A 13th MONTH LEASE FOR LIMITED TIME ** Be the first to live in one of Philadelphia's premier apartment buildings. Catering to the discerning urban dweller. Studio, 1 BR, 2 BR units available for immediate move-in. 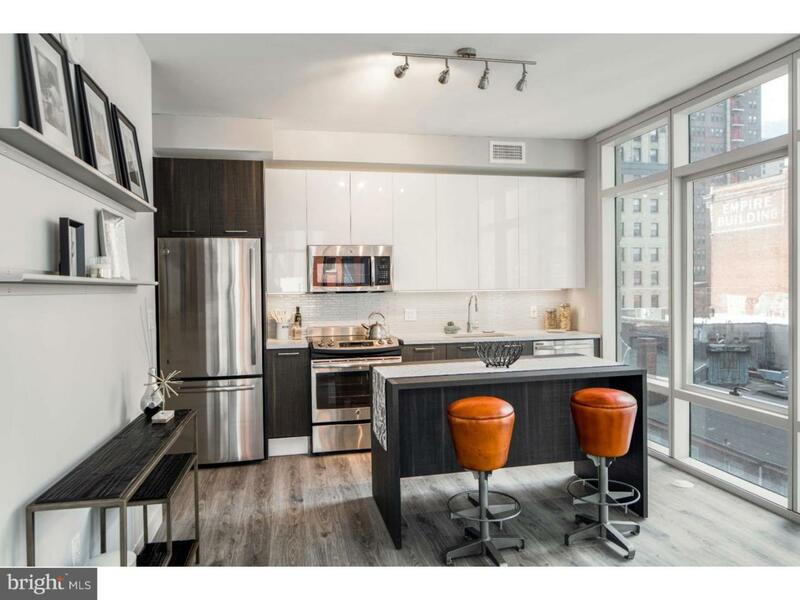 The 1213 Walnut building is a 26-story, 212,000-square-foot, 322-unit for-rent luxury residential tower located in the Midtown Village area of Center City's Washington Square West submarket. This state-of-the-art apartment tower features more than 7,400 SF of retail space on Walnut and Sansom Streets and a best-in-class amenity package with over 11,000 SF of resident community space, including a stunning great room, outdoor terrace lounge overlooking Walnut Street, gaming area, entertainment kitchen, conference area, and luxurious "quiet" room. Other property features include a 3,000-square-foot indoor/outdoor fitness center with exercise studio along with fitness and yoga terrace, rooftop deck, an elevated dog park, and bicycle storage with workshop. Footsteps away from transportation, world-class restaurants, premium boutiques, fitness centers and so much more. Walk score of 100. Independent indoor garage options on the same block. Please Note: Price and availability are subject to change. Email for pricing and availablity. Green Remarks The Project Will Be Leed~ Silver Certified And Will incorporate Many Sustainable Features including: The Use Of Green Building Materials; Energy-Efficient Lighting And Plumbing Fixtures; State-Of-The-Art Building Systems; A Green Roof; And Best Management Practices. Listing courtesy of Keller Williams Philadelphia. ©2019 Bright MLS, All Rights Reserved. IDX information is provided exclusively for consumers' personal, non-commercial use and may not be used for any purpose other than to identify prospective properties consumers may be interested in purchasing. Some properties which appear for sale may no longer be available because they are for instance, under contract, sold, or are no longer being offered for sale. Information is deemed reliable but is not guaranteed. Some real estate firms do not participate in IDX and their listings do not appear on this website. Some properties listed with participating firms do not appear on this website at the request of the seller. Data last updated: 2019-04-25T12:28:27.677. RE/MAX Main Line is Greater Philadelphia's most innovative real estate team.